Pix from the Slopes LIVE !! 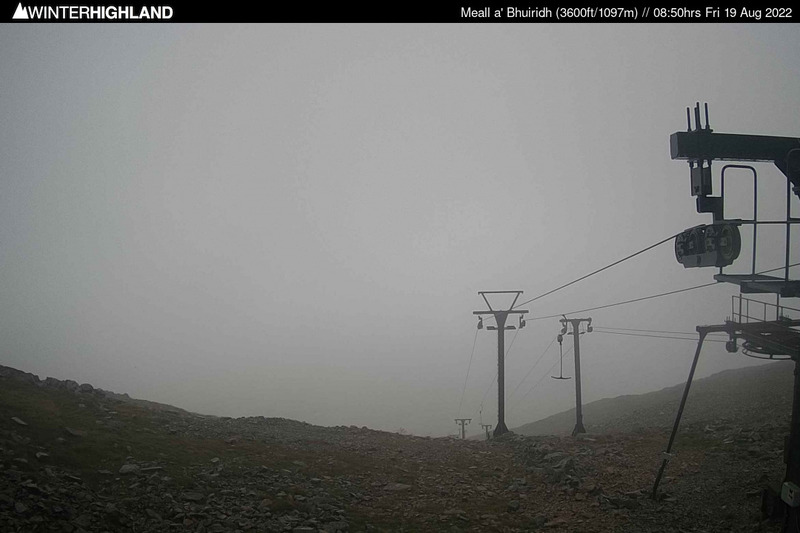 Estimated Sunrise on Meall a' Bhuiridh today is at 05.56hrs and Sunset at 20.40hrs. 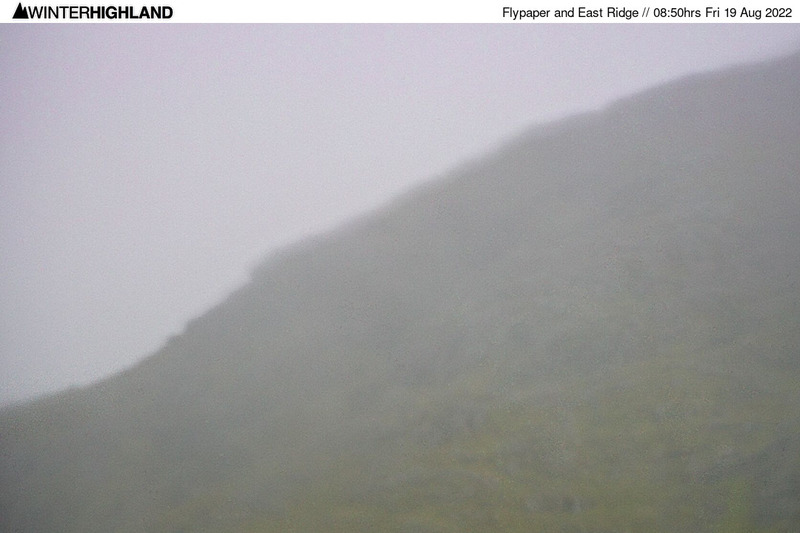 The cameras on this page operate during daylight hours only from first light till shortly before dusk. View from Summit of Main Basin T-bar. First image approx. 05.16hrs. Last image at 21.00hrs. This Camera looks out from the top of the Main Basin T-bar at a height of 3600ft. Camera updates every 5 minutes. 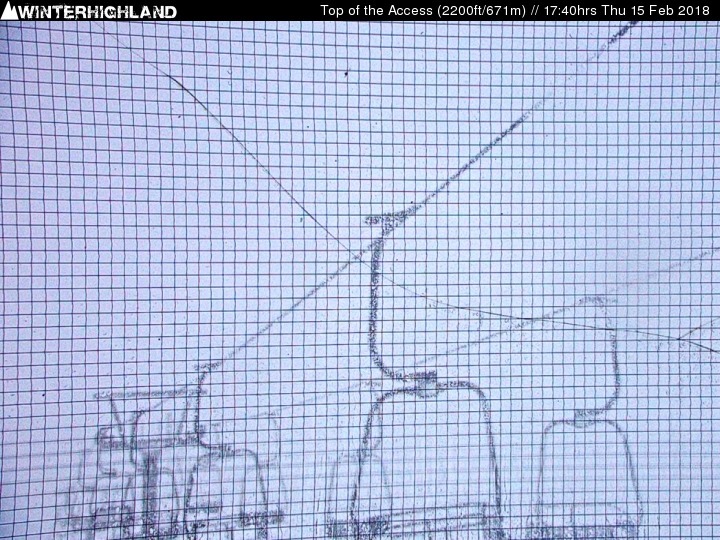 The Access 2200 Camera looks out from the top of the Access Chairlift, providing views of the Main Basin, Cliffhanger and Canyon, the Wall, the Flypaper and Spring Run, plus a mountain overview. The Main Basin and Happy Valley. First image approx. 05.26hrs. Last image at 20.55hrs. The East Ridge of Meall a' Bhuiridh and Flypaper. First image approx. 05.26hrs. Last image at 20.55hrs. 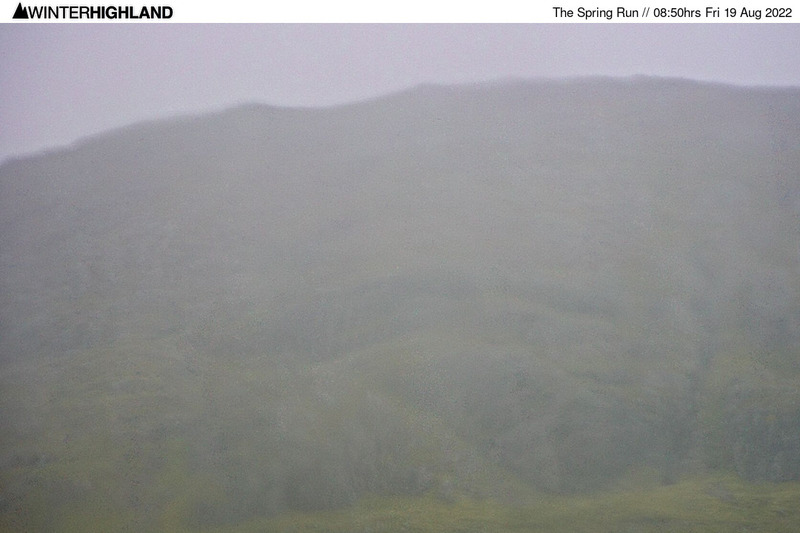 The Spring Run (left) and Rannoch Glades (right). First image approx. 05.26hrs. Last image at 20.55hrs. View from SSC Hut. First image approx. 05.16hrs. Last image at 21.00hrs. 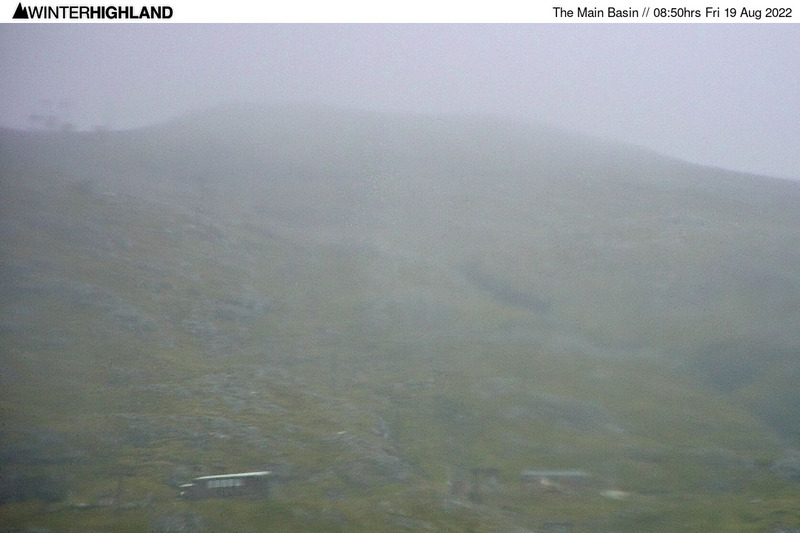 This Camera looks out from the Scottish Ski Club Hut at a height of 2750ft to Buachaille Etive Mor. 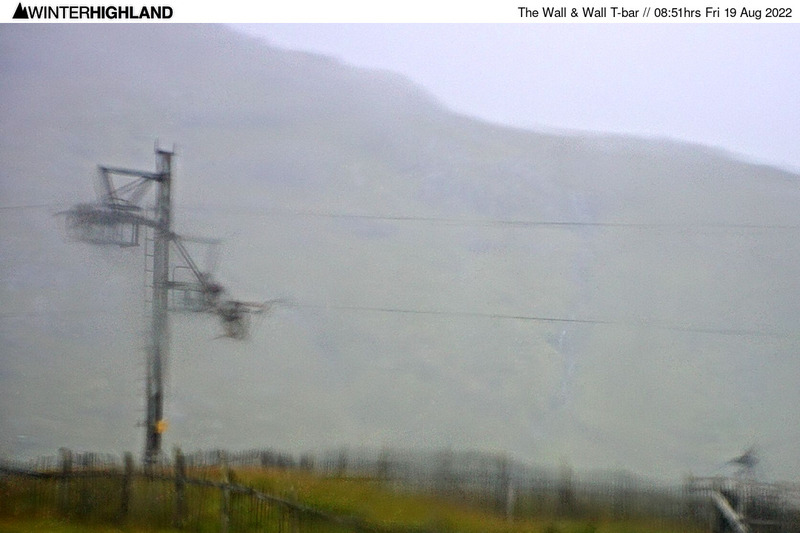 This is principally a scenic camera though the top tower of the Wall T-bar is visible and it is useful for seeing the visibility to the North. Ben Nevis is visible on clear days. Sledge Park. First image approx. 05.17hrs. Last image at 21.01hrs. 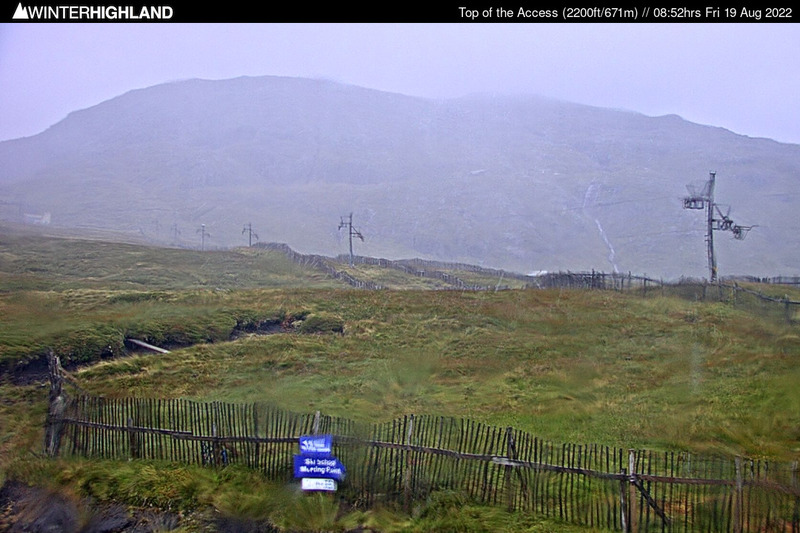 This camera looks over the sledging park from the Plateau Cafe situated about a 7 minute walk from the top of the Access Chair. Sledges are free to use, please return to the sledge bunker at the Plateau Cafe. Camera updates every 5 minutes. Old Mugs Alley. First image approx. 05.17hrs. Last image at 21.01hrs. This camera looks up the lower fork of Old Mugs Alley from the base of the Coire Pollach Tow towards the corner of Mugs Alley. The Coire Pollach Run can be seen to lookers left of the Tow. Camera updates every 5 minutes. Top of the Access. First image approx. 04.56hrs. Last image at 21.00hrs. This Camera is situated at 2200ft on the Top Station of the Access Chairlift, looking over the Plateau Poma towards the main snowsports area. Image may vary from this camera, which updates approximately every minute. The Wall & Wall Crossover. Plateau Poma in the foreground. 05.26hrs. Last image at 20.55hrs. Cliffhanger Chairlift and the Canyon (to right of Chair). Fenced Plateau Poma Run in the foreground. 05.26hrs. Last image at 20.55hrs. 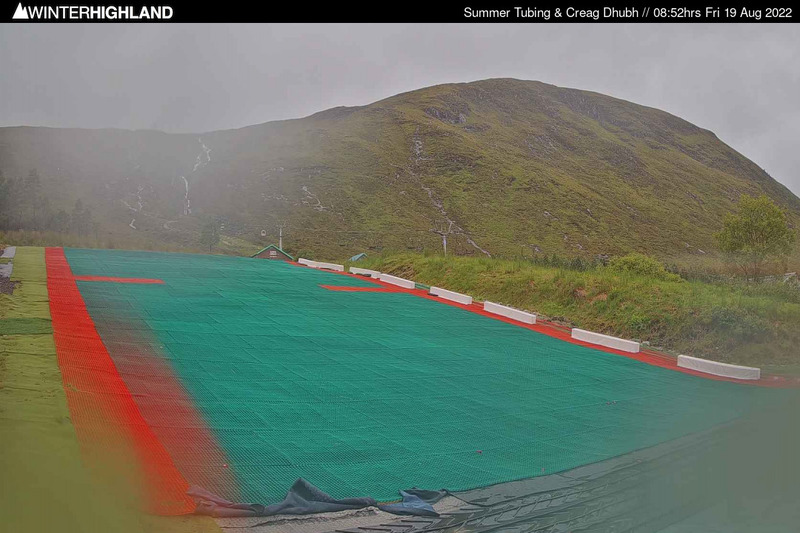 Tubing Slope. First image approx. 05.17hrs. Last image at 21.01hrs. 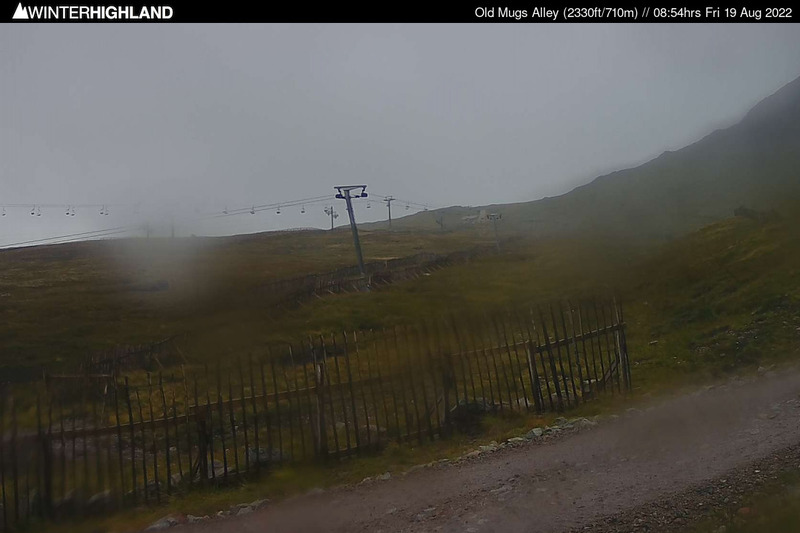 The Dry Slope situated behind the Base Cafe at 1200ft, this webcam looks over the Black Downhill MTB track and Access Chair to the view point on Creag Dhubh that offers a fantastic 360º panorama, it's a moderate 15min walk from the top of the chairlift. Camera updates every 5 minutes. Buachaille Etive Mor. First image approx. 05.16hrs. Last image at 21.00hrs. 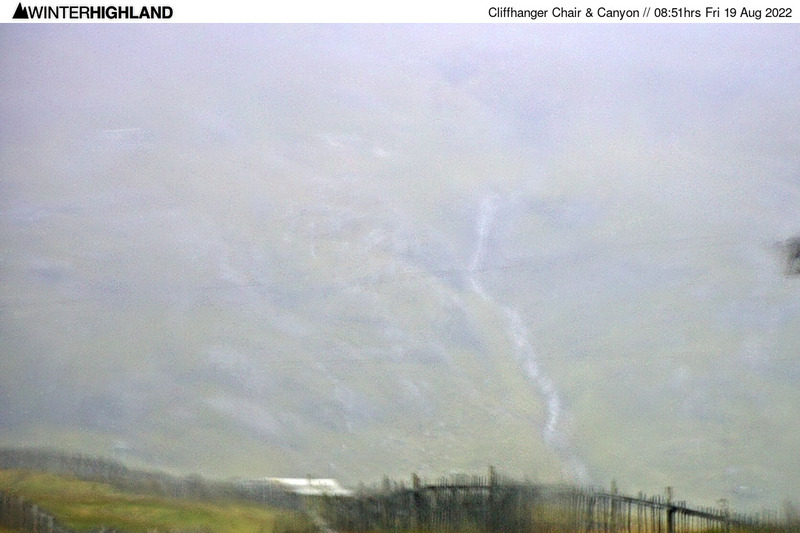 This Camera is situated at 1200ft in Cafe Ossian in the Base Lodge at the foot of the Access Chair and offers the view of Buachaille Etive Mor (3352ft) which is available through the large panoramic windows. This camera is useful for gauging low level snow, cloud base and visibility. 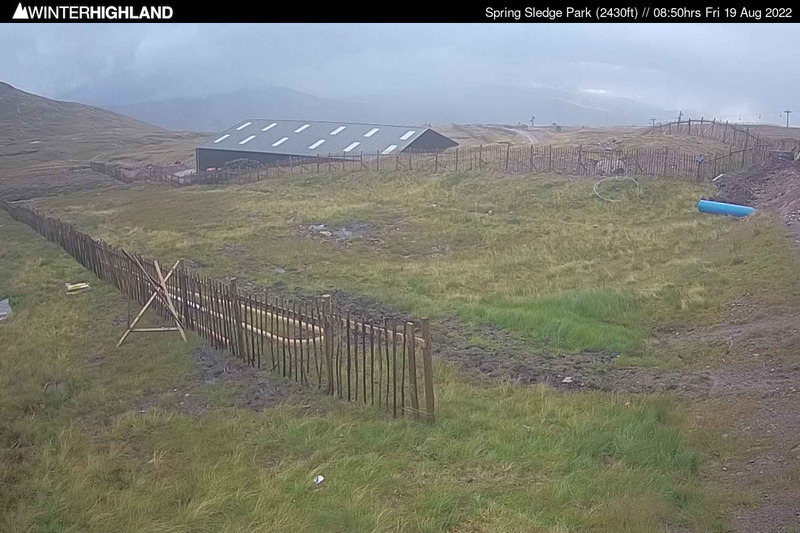 Winterhighland would like to thank the Scottish Ski Club & Glencoe Mountain Ltd for their support and assistance which made these webcams possible. 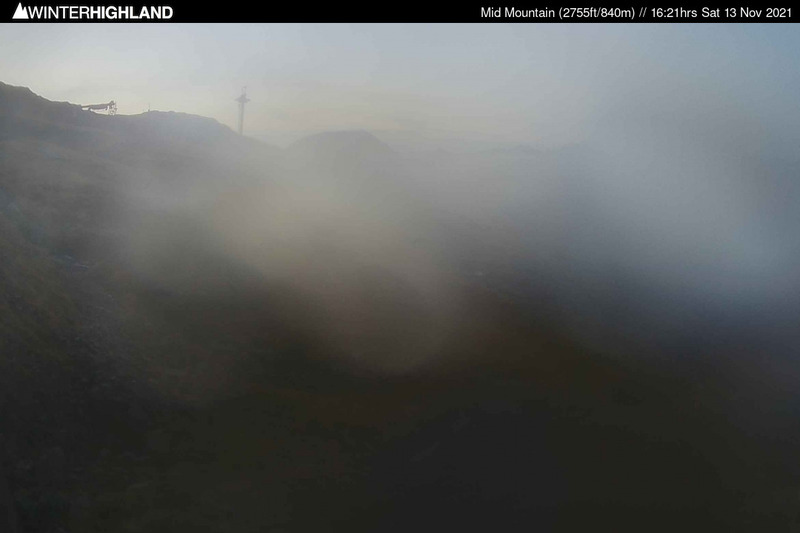 Mid Mountain webcam is broken and requires replacement hardware. All other cams online.